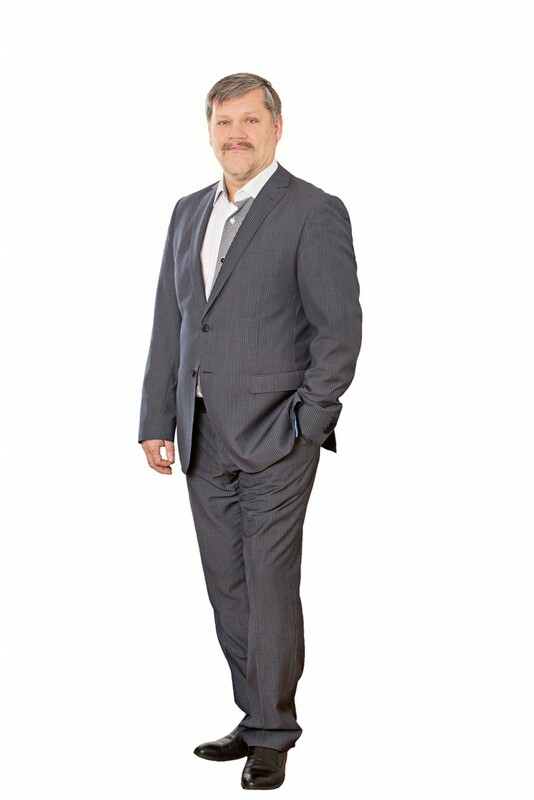 I have been active in real estate since 1996 and work for ERI Kinnisvara since 2002. I find the field of real estate interesting because of its variability, ebbs and flows, which is why my preferred line of work includes property market analyses and property valuations. I am a member of the management board of the Estonian Association of Appraisers. My motto is: Goals can be reached through persistence and commitment. I have been active in real estate and valuation and work for ERI Kinnisvara since 2003. Over this period, the property market has undergone several radical changes from the rapid increase from 2005 to 2007 and the major fall from 2008 to 2009. All this has taught me to analyse the developments in the property market and provided with indispensable experience. Over my career have gained good experience in both residential and commercial property evaluation. I believe that thoroughness and commitment are important in every single assignment, from simple apartment valuations to complex commercial projects. Communication and cooperation with customers are very important. I feel lucky to have the opportunity to work in a field that I enjoy. 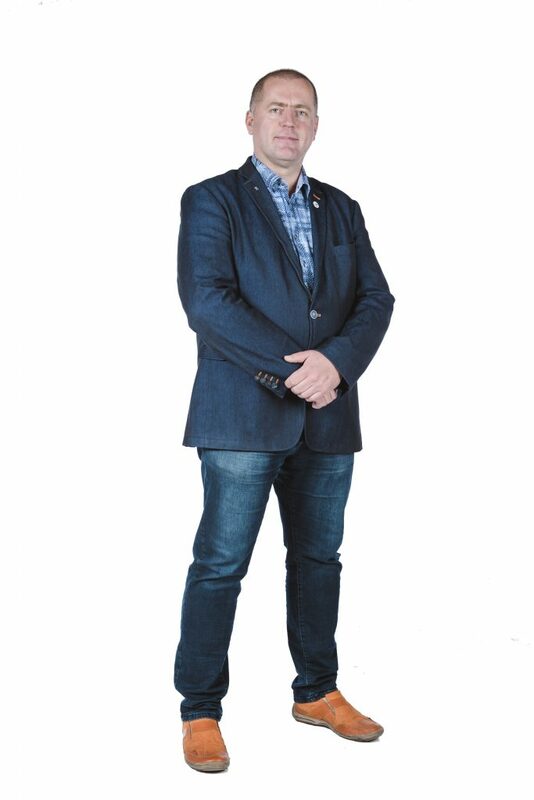 I am a member of the Estonian Association of Appraisers and the professional qualifications committee. I am in real estate since 2002 when I started as a rental agent, continued in 2003 as a valuator and have also worked as a market analyst/consultant since 2009. I joined ERI Kinnisvara in the summer of 2008. I like the variability of my work and I am particularly interested in and keen to work with historic properties (farm sites, old towns and manor ensembles). I respect the privacy of our customers and understand the modern need for speed in service provision. I value your property as if it was my own.